We used to bring a Roku along on our family trips, but after making the switch to Android about a year ago. The Roku has been replaced with a few different devices that allow us to use a mobile device as a gateway to viewing content on a large screen. This generally works well, but on a recent trip to a low bandwidth locale, I discovered that my supporting devices were letting me down. Leaving us at the mercy of the hotel’s captive movie portal. Ugh. Vowing to never again be subject to poor selection and obscene prices I have cataloged three options and tested each with my collection of mobile devices. Hopefully you can learn from my lack of planning. Google’s Chromecast (I have a 2013 model, but this should also be true for the 2015 version) works with a wide array of devices including PCs, iOS and Android devices but for the most part, it does not work with Kindle Fire tablets without some serious hackery. 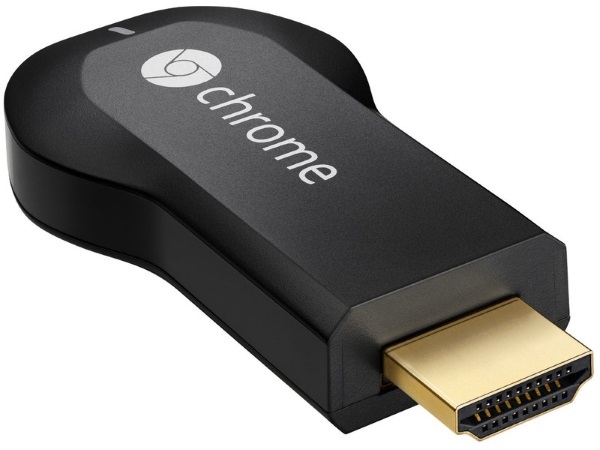 The main drawback to Chromecast is that it requires internet access and uses the mobile device primarily as an initiator. It is possible to play local, non-premium, content directly off of the device but in my experience it does not work very well unless the files are relatively low bit rate. Premium content (e.g. Amazon Video, Google Play, Netflix), is generally streamed even if a copy has been downloaded on the device making the Chromecast a good option if you have decent internet available, but the experience will not be great if the network is poor, and useless with hotel Wi-Fi systems that require web based authentication unless a travel router is included in your kit bag. As a screen mirroring/secondary display technology Miracast should prove a reliable mechanism for using your mobile device as a media player, even for offline premium content because everything plays directly off the device: no Internet required. Unfortunately this did not work out as I expected, because for premium content, a secure delivery mechanism is required, and not all devices support encryption via Miracast. Also, even if they do, unlike Chromecast, you cannot do other things with the mobile while watching content; which is the primary drawback to this, and other screen duplication schemes. 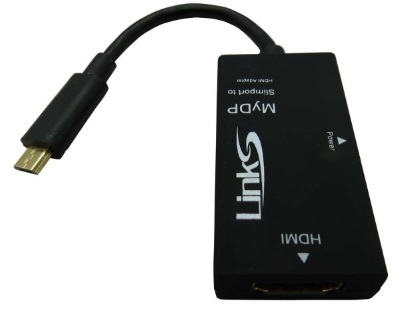 SlimPort is a dongle that connects the Micro USB port of mobile device to an HDMI display for screen mirroring/secondary display. Essentially a wired implementation of Miracast, with the same pros/cons. Not many devices support SlimPort, but when it works, it works really well. There are a few other technologies that I did not test, notably MHL and AirPlay, because I do not have the right “dongle” or a device that supports it. Which one works seemlessly with Windows 8+ ? I have been trying the MS Display Adapter. Works perfect with some laptops. Some laptops I have to repeatedly add the device and remove the device. I would like to find a solution that “just works”. What’s your objective? Streaming, offline, etc? 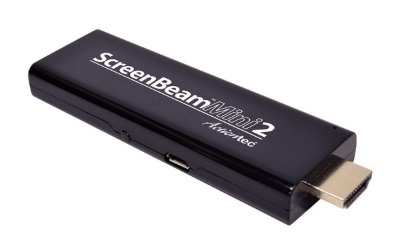 Miracast generally works really well with any system with Intel WiDi support, as these are essentially the same thing. Intel WiDi suppport used to be just for mobile products, but IIRC they moved it to desktop in HSW.